With the vast majority of new cars leased these days instead of bought outright, it’s easy to fall into the trap of thinking interesting cars are out of the realms of possibility for mere mortals. But Parkers is here to prove that it’s possible to buy something that in years to come will be considered a true classic car. Since it’s unlikely you’ll be buying outright, we’ve even laid out examples showing how much it’ll cost you lease the car, spreading the financial burden over a long period to soften the blow. The list includes all sorts of vehicles, from two-seat sports cars to SUVs, but we’ve tried not to go too out-of-the-ordinary in an effort to keep the car attainable. Worried about whether car finance is right for you? Check out our seven deadly sins article here, or discover what happens at the end of a PCP deal. 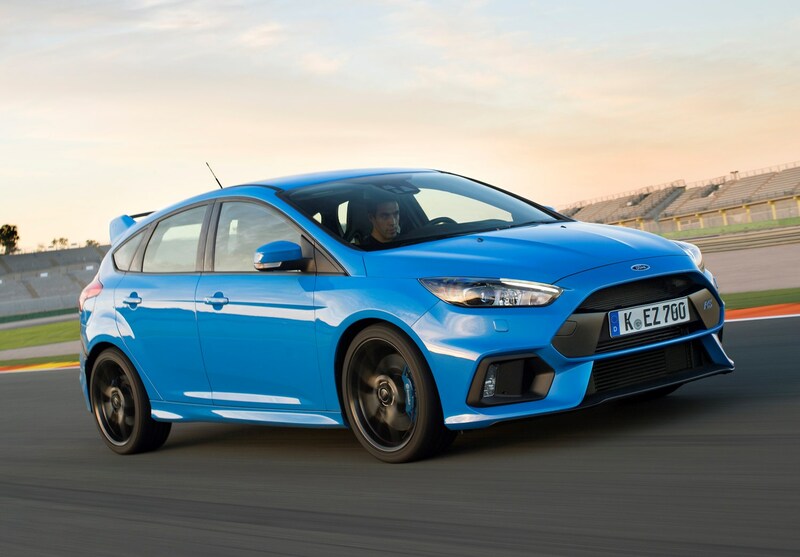 The third generation of Focus RS was always going to be a desirable car. Sales of the first two – along with all other cars wearing RS badges – were so strong that Ford couldn’t build them quick enough. It helps that the modern version is also among the best hot hatches to drive, though, with a sophisticated four-wheel drive system and a powerful 2.3-litre turbocharged petrol engine providing the power. Spec secret: You can’t specify many optional extras on the Focus RS, but the uprated seats and alloy wheels will keep your car’s resale value as high as possible. It’s the little SUV that broke the mould – when launched, the Yeti was a veritable hit at a time when the Czech brand really needed a unique, talented rival to Nissan’s top-selling Qashqai. 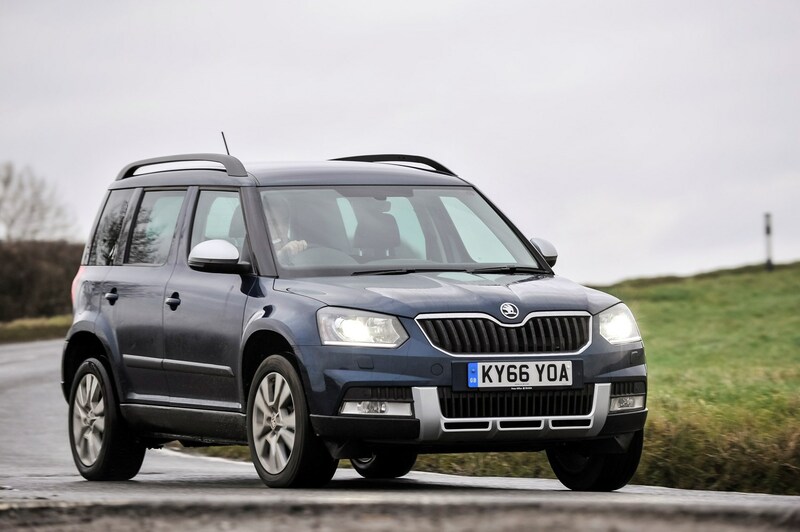 It was so good, in fact, that there were supply shortages as Skoda struggled to keep up with the UK’s demand for this funky-looking small crossover. Famed for its pleasingly practical robust interior design and engines and gearboxes tried-and-tested in countless other VW Group products, the Yeti is as reliable as it is loveable, and news of a far less interesting predecessor means it’s worth snapping up first-gen models right now. For many car enthusiasts it’s difficult to ignore the lure of the M badge BMW adorns its highest-performing cars with. A byword for serious performance and remarkable handling, there aren’t many M-cars that aren’t truly stunning to drive. But the M2 really is something extra special. It hits the sweet spot thanks to a wonderful straight-six turbocharged engine, rear-wheel drive and the option of either thoroughly engaging six-speed manual or quick-shifting twin-clutch automatic. 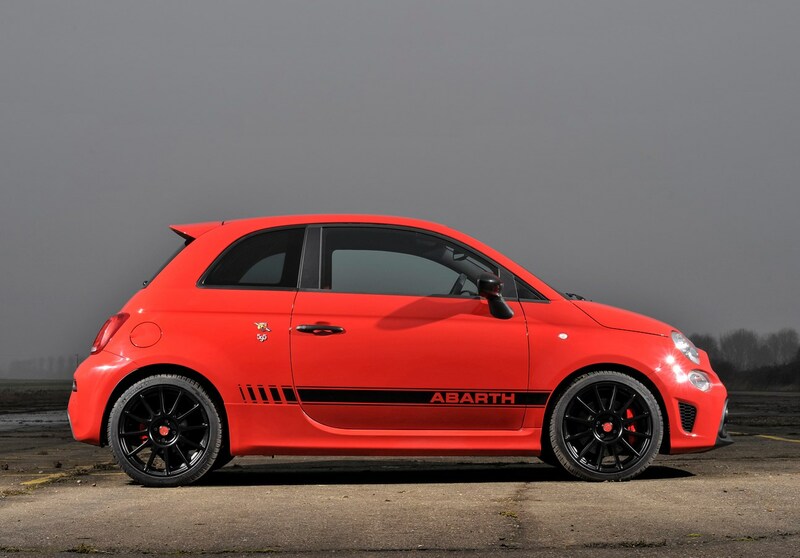 As the tuning wing of Fiat, Abarth offers factory-modified versions of several of the Italian brand’s models. Our favourites are the 500-based cars, though, because they epitomise the phrase ‘pocket rocket’. Keen handling and punchy engines that sound eager to rev help fans look past some of the oddities of the 500’s design, but in some specifications you could pay up to £45,000 for what is ostensibly a car for pootling around town in. 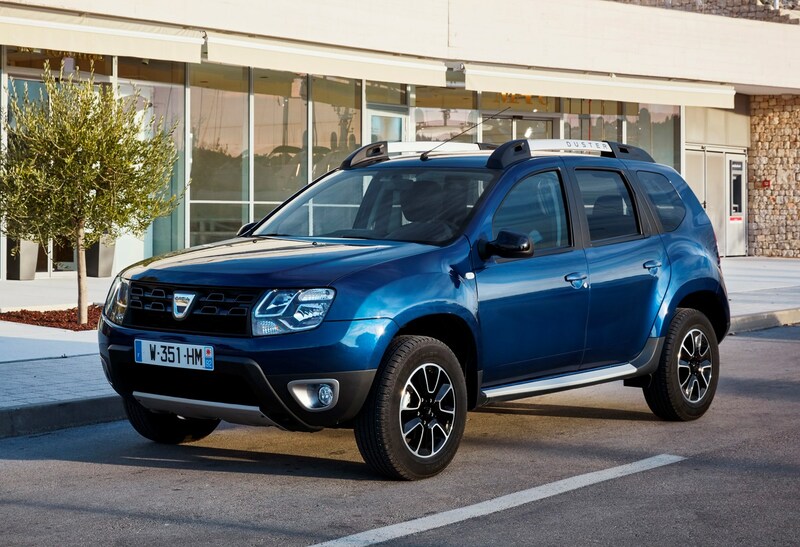 It’s fair to say the motoring press has fallen in love with the Duster, and rightly so: its blend of tough exterior styling and headline-grabbing low list prices mean it appeals to huge swathes of the population who simply want a good, honest car. Being a little careful with the spec – for example substituting a built-in sat-nav for a handheld alternative – could leave you with a likeable, capable car that costs pennies to buy. 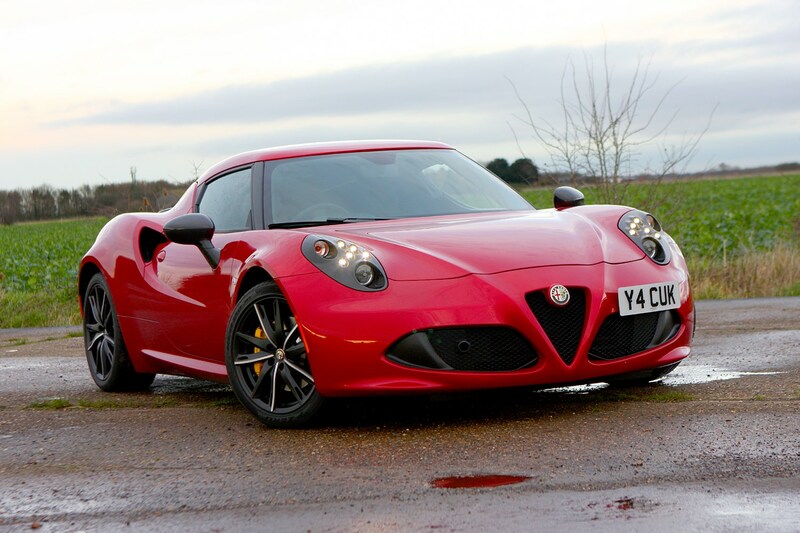 We’ve not included many true sports cars in this feature, but the Alfa 4C is simply too compelling not to mention. 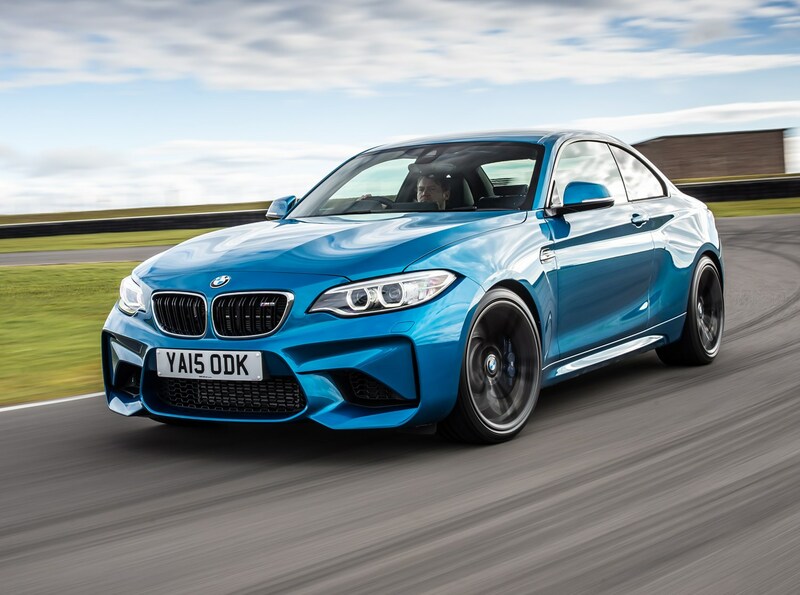 Its carbonfibre skeleton keeps it light and strong, while the turbocharged engine and automatic gearbox work well together to provide the thrills. It’s not the most polished drive compared to some of its competition, but what it lacks here it makes up for in sheer thoroughbred Italian desirability. Oh, and it’s exclusive too - have you ever seen one on the road? 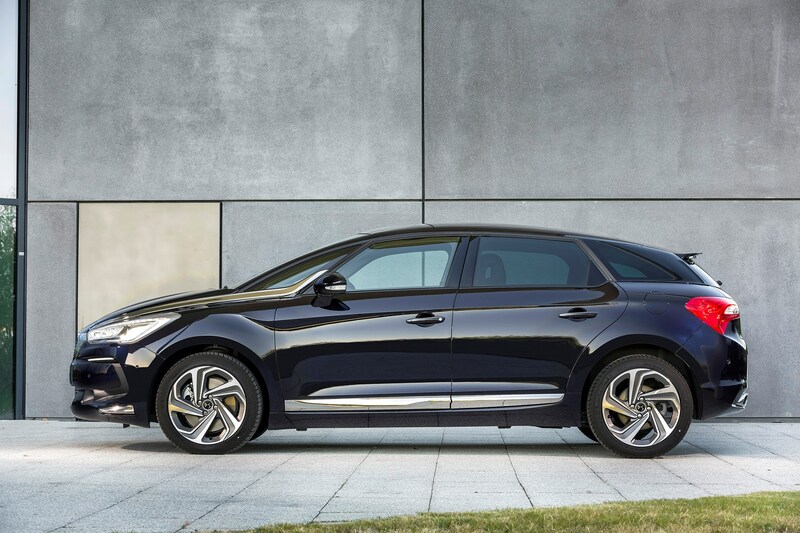 The DS 5 is an unashamedly leftfield option. Its styling is the key appeal, with myriad customisation options available along with posh leather and trim finishes. For that reason you won’t find many identical 5s around, so it suits the driver who fancies something a little different to the usual humdrum executive saloon. 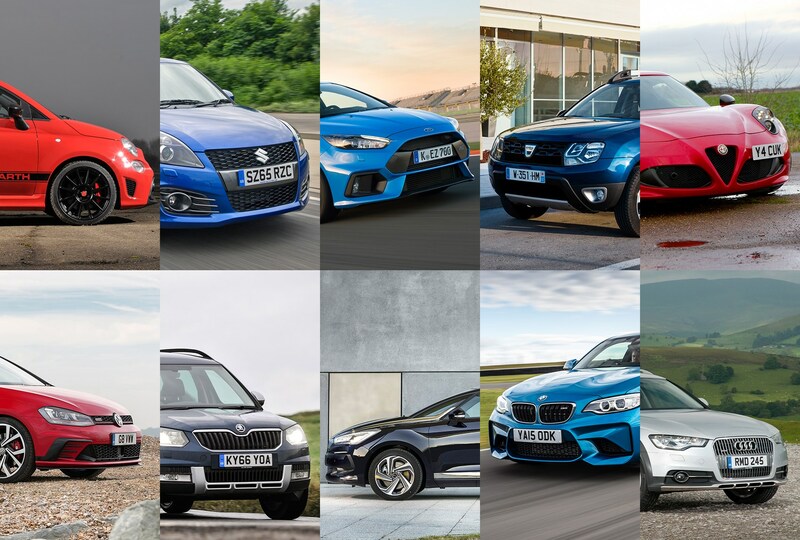 It also means you’re buying into a rare model that isn’t without its perks, such as smooth diesel engines and dramatically improved ride comfort compared to older Citroen versions of the same car. If you don’t want an SUV but still need some of the capabilities that are inherent in that sort of car – namely higher ground clearance, 4x4 and the ability to tow – then your options are fairly limited; especially at the higher end of the market. 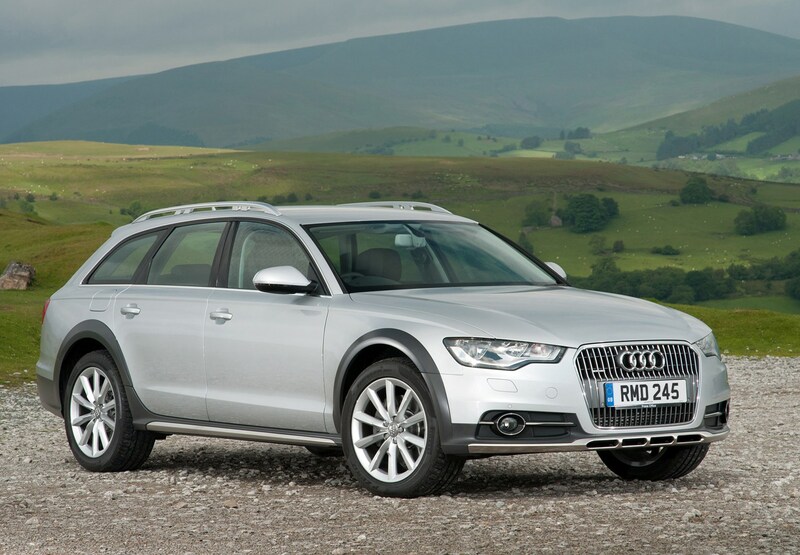 Audi’s A6 Allroad is among the best on offer, combining the talents of the excellent A6 Avant with chunkier, taller styling and the firm’s Quattro four-wheel drive system. All Allroads come with a particularly high level of standard kit relative to other A6 models, further adding to its desirability. Another car that didn’t sell in huge numbers, the Swift Sport is a brilliant little tearaway that simply loves to be driven quickly. Its back-to-basics composition of non-turbo petrol engine, manual gearbox and zingy handling means it provides serious fun on your favourite B-road. 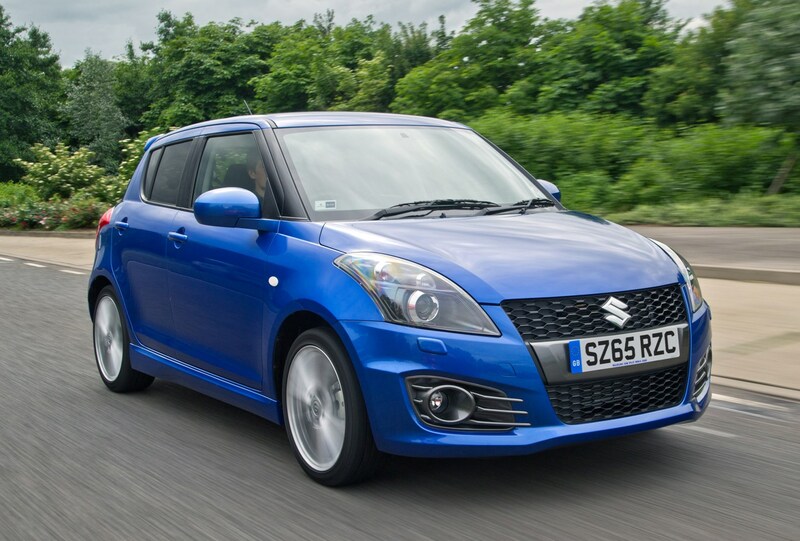 On top of all that it’s cheap to run if you’re careful with the accelerator, and boasts an impressive reliability along with all other Suzukis. 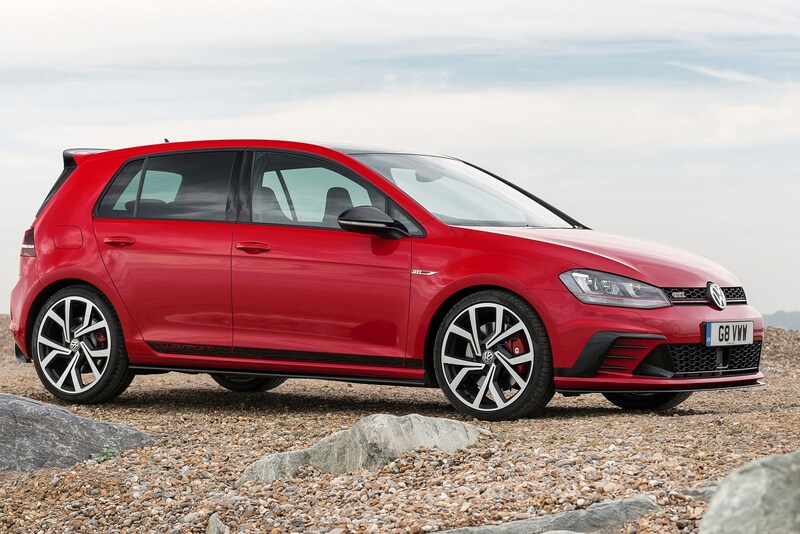 Every five years Volkswagen brings out a commemorative version of its Golf GTI to celebrate the success of probably the best-known hot hatchback around, and in general they hold their value particularly well, making them astute buys. The latest version benefits from VW’s impressive 2.0-litre turbocharged petrol engine, in this case with the option of six-speed manual or twin-clutch automatic gearboxes and three or five doors. *Deals are correct at time of publication and sourced direct from car manufacturer websites. Everyone’s financial circumstances are different and credit is not always available – Parkers cannot recommend a deal for you specifically. These deals are indicative examples of some packages available this week.